Danielle Software is intended to provide small and medium-sized enterprises with solutions that can be implemented quickly via the internet and be used directly by HR departments without incurring major project costs. Why not optimise your management culture by implementing a fully automated and easy-to-use survey? The electronic file offers the electronic storage of all personnel data and personnel files including archiving of all changes. Have your holiday approval processes carried out automatically. Consult the multilingual chat robot. 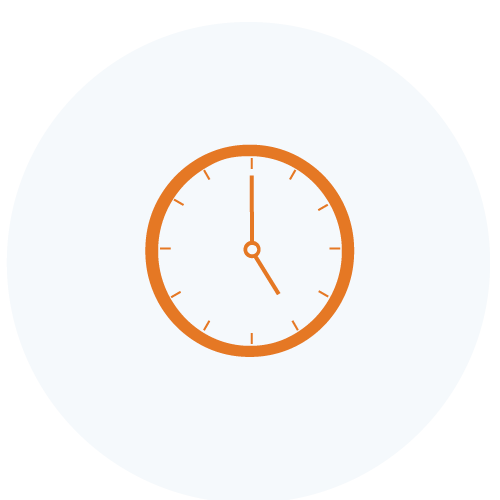 Record your working and break times in an uncomplicated and flexible way in compliance with the applicable working time laws. The chat robot Danielle Talk answers all employees’ routine questions automatically 24/7 (employee self service). You can import or export all your data to and from the application using simple Excel files. Thanks to the software, your 360-degree feedback is fully automatic & anonymous. You can save time and work flexibly with e-mail and the internet. You can lead your staff to greather self-motivation and further development. All data are always encrypted during storage in Danielle Software. You can also increase security with the symmetrical method. Naturally your answers will remain anonymous. Neither the HR department nor a superior is able to see the answers provided by staff. Our business policy emphatically forbids the trading of information, passing on or selling information to third parties or using it in any other way. The 360-degree feedback is very simple to use. Our HR department had no problems working with this nor did they need any help. Any employee can use the software. Particularly, the transparency of the results makes a good basis for the next personnel interview. The web-based 360-degree feedback is fully automated. The results are submitted in a clear and intuitive procedure. The assessment that I received gave me an all-round view of my skills and knowledge and showed me how others see me. In addition, self-reflection was important to make me realise where I stand and where I want to go. The digital personnel file is the best way of compiling a consistent documentation and archive of an employee’s HR history. However, what I like most is that the software is very straightforward and easy to use.